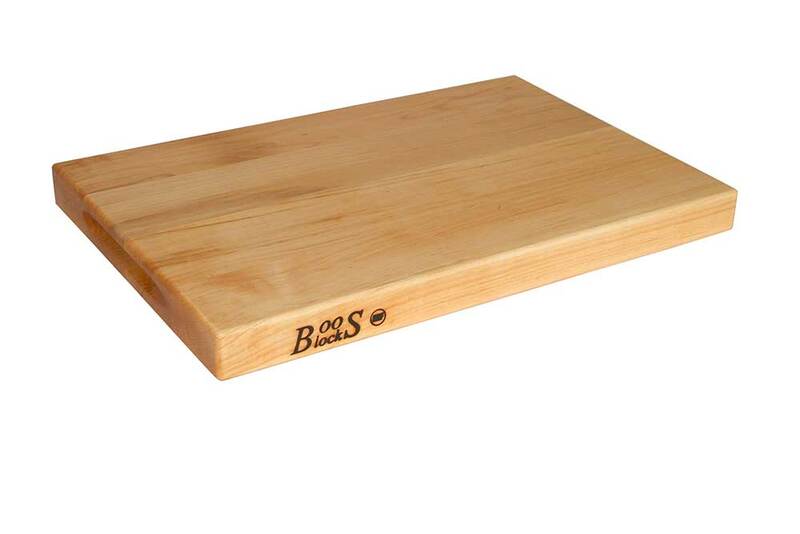 We offer quality wood cutting boards that are perfect for commercial kitchens and catering services. They can function as a unique serving platter, as well as a food prep station. At myBoelter we feature thick reversible cutting boards form choice companies like John Boos which can handle all sharp knives and tools.